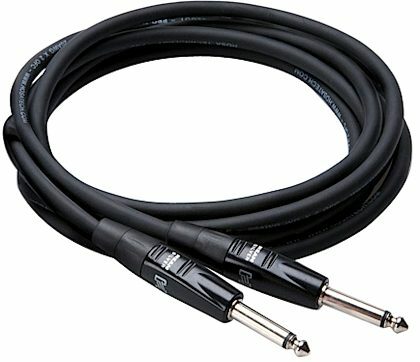 Hosa HGTR Rean pro guitar cables with Straight Ends are engineered to deliver years of rock-solid reliability. Combining REAN connectors by Neutrik AG with world-class manufacturing techniques, they redefine what performance and value are all about. 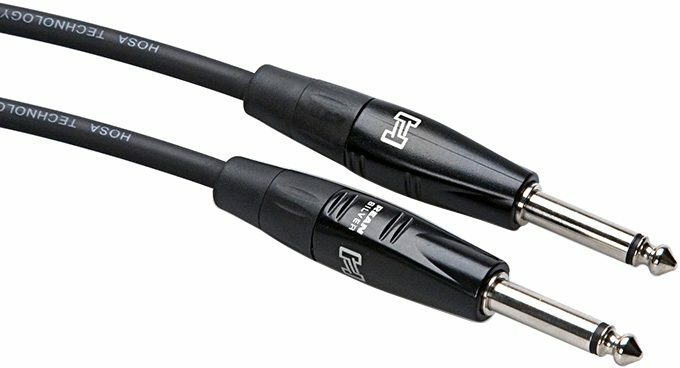 "Great Clean Sound. Pure guitar"
Overall: Great sounding and noise free. Durable and reliable.